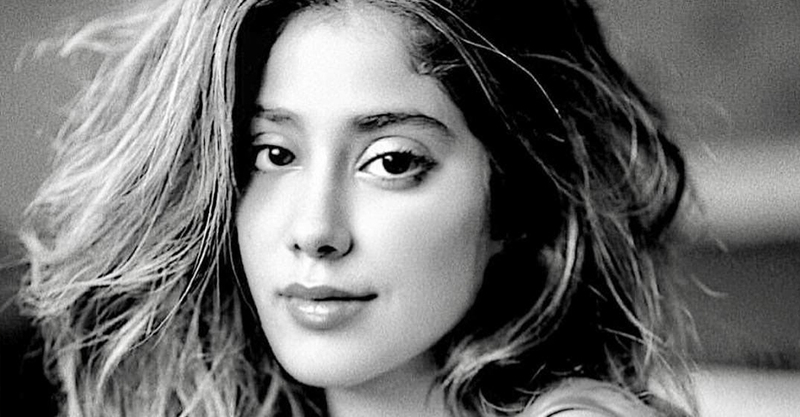 Sridevi’s daughter Janhvi Kapoor is a bona fide star even before the release of her debut film Dhadak. The paparazzi spotted her Bandra on Friday and from the photos and videos it appears that Janhvi was momentarily mobbed by her young fans but instead of looking hassled, the 23-year-old actress smiled and walked away as her security personnel intervened. The children in the photos looked happy and the onlookers made videos and clicked pictures. From her clothes, it appears Janhvi was either returning from a gym session or looking forward to workout. Janhvi is one of the big Bollywood debuts of 2018 along with Saif Ali Khan and Amrita Singh’s daughter Sara Ali Khan and Chunky Panday’s daughter Ananya. Sara Ali Khan’s debut project Kedarnath is marred with controversies. Latest Times of India report stated that Sara has been sued by the makers of Kedarnath for reassigning her dates to her second dilm Simmba, directed by Rohit Shetty and produced by Karan Johar (also the producer of Janhvi’s film Dhadak). Ananya Panday has started filming Student Of The Year 2, in which she co-stars with tiger Shroff and Tara Sutaria. She recently completed the Mussoorie schedule of the Punit Malhotra-directed film. Ananya’s film is also produced by Karan Johar.